Training for all successful candidates in the recently-concluded medical screening commenced on June 8. 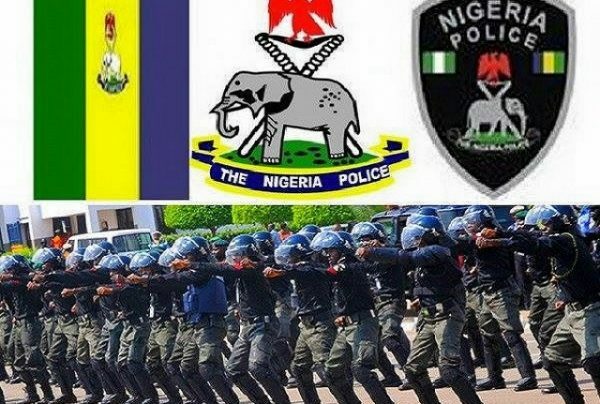 The Force spokesman, ACP Jimoh Moshood, in a statement in Abuja on Sunday, said that successful candidates had been notified through text messages and via email. “However, those who did not receive the message can check for their names and training institution through the https://psc.org.ng/candidateslist/ and www.policerecruitment.ng,” he said. Moshood said that the list of the candidates and their respective training institutions were displayed at every state Command Headquarters in the 36 swtates and the FCT. He said prospective recruits were expected to arrive at the training schools before the expiration of the date. “Failure to report at the Training Schools by June means that such candidate has declined his/her offer for recruitment into the Nigeria Police Force,” he said. He said that the prospective recruits were required to come along with pairs of white shorts, pairs of white round neck vest, pairs of white canvas and white socks. Others are: White Pillow cases, pairs of bed sheets, sport wears, mosquito net, cutleries, brooms, cutlass, and other personal effects. They are expected to come along with their certificates, credentials and 16 recent passport photographs. President Muhammadu Buhari recently gave approval for the recruitment of 6,000 police constables into the Force to address its manpower shortage.